Have you ever wanted to start your own charity or do you regularly give to multiple causes and struggle to keep track of all of your donations? 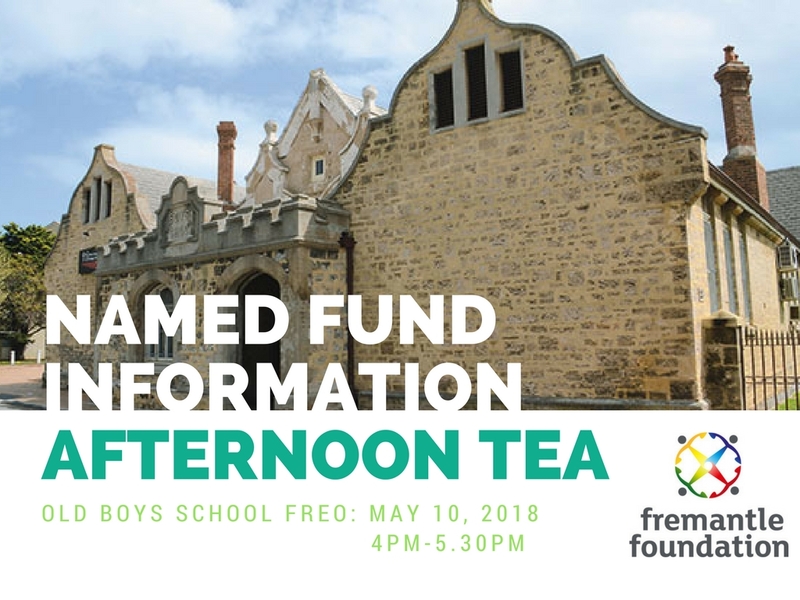 Come along to an information session and afternoon tea at the Fremantle Boys School, 92 Adelaide Street Fremantle on Thursday May 10, at 4pm to hear about how simple, effective and rewarding it is starting a Named Fund with the Fremantle Foundation. When you start a Named Fund, it’s like having your own foundation, but without all of the hassles. By having the Fremantle Foundation on your side you get support for the biggest question of all – How can you have the biggest impact? We can help you to make an immediate and ongoing impact on the vital needs of the community and causes you feel passionate about. We would love to have you join us to find more about our Named Funds. The journey of Growing Change shows how hard it is to sustain social impact. In 2015 Growing Change were the proud recipients of the Impact100 Fremantle giving groups primary grant of $100,000 for their Fremantle Social Farm Project. 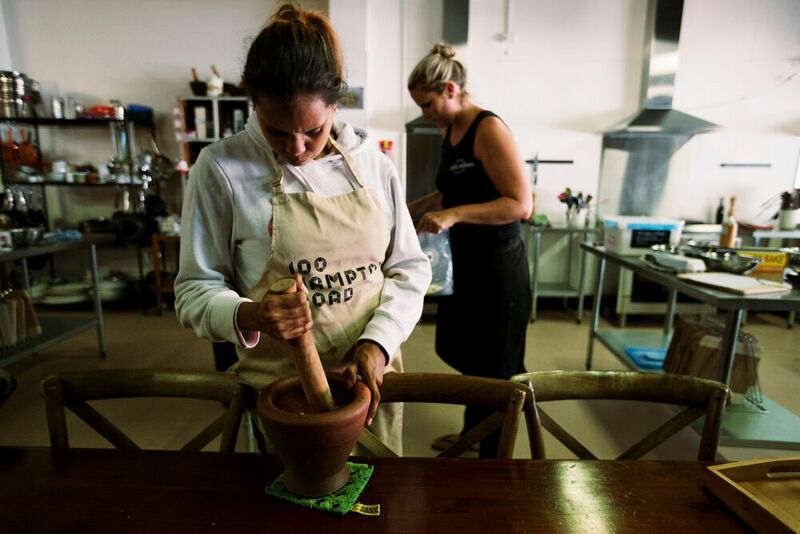 The Fremantle Social Farm’s aim was to eliminate social isolation through growing and selling food. Impact100 Fremantle donors were impressed with the vision and integrity of the project. With the support of Impact100 Fremantle and other donors and supporters, 2016 was an exciting year for Growing Change as they successfully began an urban farm at the North Fremantle Bowling Club site. As the year progressed and growing was in full swing, high quality produce was sold to local restaurants. During this time a pilot horticultural therapy program was delivered to improve the health and wellbeing of the participants. So in a remarkable 12 months a unique urban farm became operational and the site building commenced. The focus for 2017 was to continue to build on this, begin community engagement and address social isolation in a greater way. The farm was ready to receive many more visitors and throw its doors open to the community, however at the end of 2016 Growing Change experienced a major setback when CEO and Founder Renee Gardiner experienced serious health issues forcing her to step aside indefinitely. Unfortunately, despite the ongoing efforts of a dedicated Board, bringing the farm back to life without Renee’s vision and leadership was too difficult. In February 2018, following ongoing efforts the Growing Change board made the difficult decision to relinquish the existing lease agreement to the City of Fremantle. The City of Fremantle will now hold an Expression of Interest process for the North Fremantle site. The Fremantle Foundation and Growing Change wish to thank all donors for their contributions. We acknowledge that this news is disappointing for everyone involved. Good philanthropy includes elements of risk. This project shows just how hard it can be to create and sustain social change. Growing Change continues to explore projects and initiatives around its original objectives. And through the City of Fremantle process it is the Fremantle Foundation’s strong hope that a successful community garden can be created on the site. Visit www.fremantlefoundation.org.au or contact Dylan Smith on 0410 202 610 dylan@fremantlefoundation.org.au for more information. How can we create a community where all people feel a sense of belonging? In the recently published Fremantle’s Vital Signs, Belonging was one of four key categories taking the pulse of our community. Belonging is important for a vibrant and healthy community. A feeling of belonging can assist individuals in leading a healthy and rewarding life with a strong sense of agency. In Fremantle we pride ourselves on a strong community spirit and a sense of real belonging, but who is missing out? 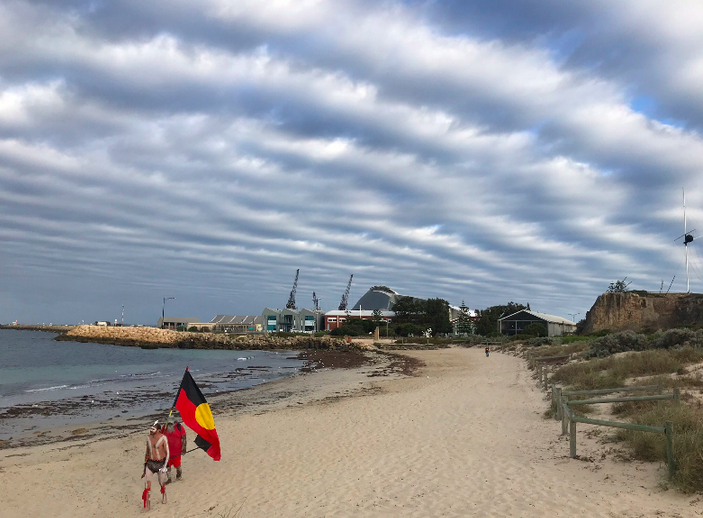 There are people who live in and around Fremantle that don’t experience that sense of connection, community and belonging. How do we remove barriers and open doors to give these people stronger options and choices to participate in a real sense of belonging? In 2018, Impact100 Fremantle is inviting organisations and projects that are creating opportunities for people to feel a stronger sense of belonging in our community. Please CLICK HERE to download the EOI Application Form for Impact100 Fremantle 2018. EOI applications are due 5.00pm, Friday 1st June 2018. To learn more about the process of Impact100 Fremantle and for tips on preparing a successful EOI application please come along to one of our EOI workshops. Join us for another night of fun and dancing celebrating community spirit in Fremantle. Book your table before 31st May, 2018 and receive an Early Bird Discount. 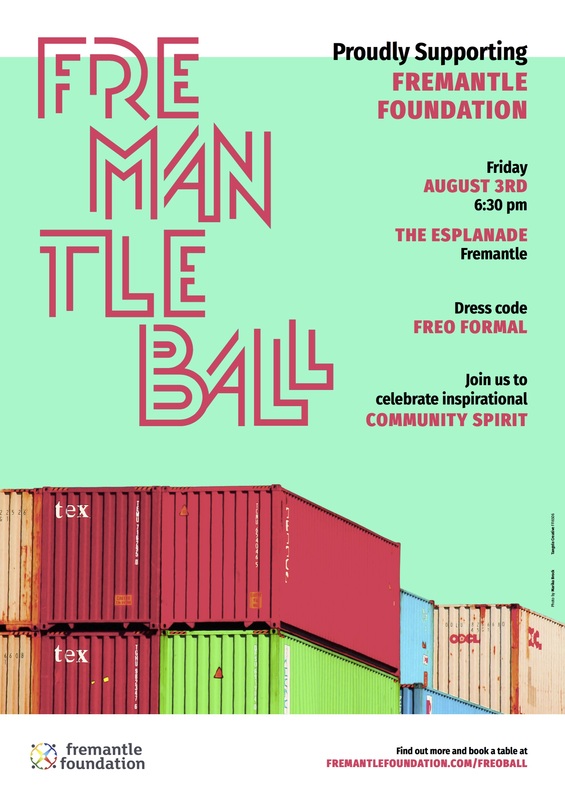 CLICK HERE to Book an Early Bird Table for the Fremantle Ball. Get in quick because this offer is only available until the end of May! Want to become an Event Partner? Do you want to increase your business’s presence on the night of, and in the lead up to, the Fremantle Ball we have sponsorship packages available. If you’re interested in discussing this great opportunity to market your business, help support the community and enjoy a fabulous night, read the attached Sponsorship Proposal and contact us! Impact100 Fremantle is about to launch for another year of high impact giving. The launch event is a great opportunity learn more about the Impact100 Fremantle experience and hear an inspiring update from our 2017 major grant recipient Ngalla Maya. The more the merrier so please bring your friends, family and colleagues and help us launch Impact100 Fremantle. All are welcome. The bigger our circle grows, the greater the impact we can have. 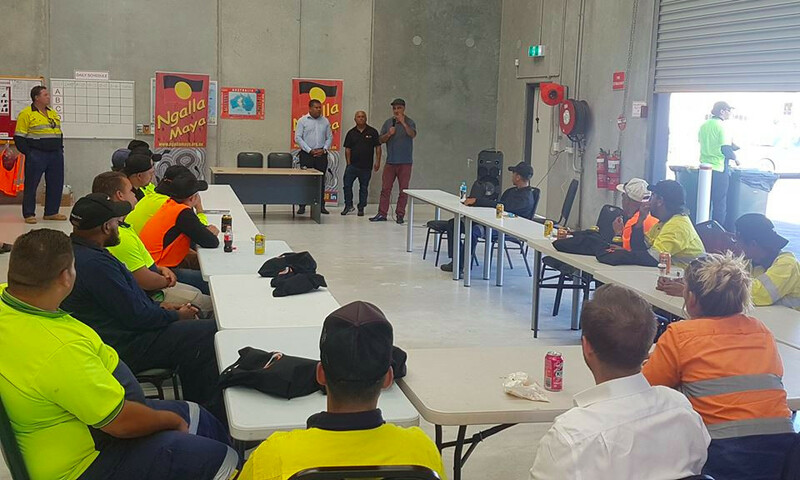 On the 9th February 21 young Noongar men graduated with a Certificate III in Construction. 13 of the men have been through the prison system. Ngalla Maya were honoured to have Barry Winmar, from the WA Corrective Services Ministers Office, attend and present the graduates with their certificates. In Australia, one in 9 of Aboriginal and Torres Strait Islanders (First Nations peoples) have been to prison – an abomination that Ngalla Maya works to address. In Western Australia, one in 6 of Aboriginal and Torres Strait Islanders have been to prison. Ngalla Maya works to inspire and commit former inmates to training and education opportunities that lead to employment. Ngalla Maya provides mentoring and psychosocial support to the trainee and to their family members if required. 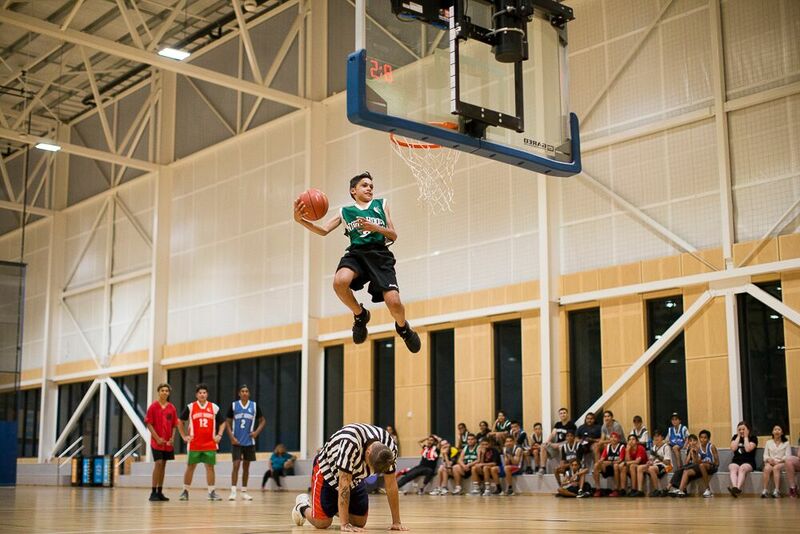 In the last five years Impact100 Fremantle donors have raised an outstanding $600,000 for incredible local projects. Impact100 Fremantle is a great way to come together and make a positive difference in our local community. Our strategy includes making one primary grant of $100,000 each year – a game changing grant – empowering a local charity to dream bigger. Donors at an annual Grant Awards Dinner choose the grant recipient collectively. Become an Impact100 Fremantle member and Donate Now. Did you know you can now make 10x monthly installments of $100 donations or choose donate $1,000 in one go? We hope to see you at the Impact100 Fremantle 2018 launch. Suicide is now the biggest killer of men aged between 19 and 45. In 2016, suicide accounted for over one-third of deaths among people 15-24 years of age, and over a quarter of deaths among those 25-34 years of age (ABS. 2017). Claire Eardley, who lost her son Kai to suicide in 2017 hopes to reduce this number. Kai’s brothers Cam and Joey along with their teammates Em and Em are entering the Rottnest Channel Swim on Saturday, 24 February to raise funds for the Kai Eardley Fund and have set themselves a goal of raising $12,000. Cam and Joey say that while the “strenuous training and taxing swim is a lot to put your body” it’s “nothing compared to what my brother experienced, and what thousands of other individuals go through daily. In hindsight it’s the least we could do”. Dom Foster is swimming solo to also raise funds for the Kai Eardley Fund. Dom said “it wasn’t until it happened to somebody I knew that the immense reality of the situation hit Home. Suicide IS the leading cause of death amongst young men”. The Kai Eardley Fund, established through the Fremantle Foundation, allows the Eardley family, to effectively give back to the local community and to be involved in how the funds raised are disbursed. Their mission is to create a positive change for the mental health of the youth of today. Fifty dollars will pay for one boy to attend the Tomorrow Man program and enable emotional intelligence and ensure meaningful change. The program allows the youth to have unfiltered dialogue about how their lives are going and what they want to make of it. Above: Aboriginal Males Healing Centre Founder and Chief Executive Devon Cuimara. In May 2015 Aboriginal business leader and CEO of Kulbardi Office and Stationery Supplies, Kim Collard, established the Kulbardi Fund with the Fremantle Foundation. The Kulbardi Fund was created to provide opportunities for disadvantaged members of the Aboriginal community particularly through employment and training, and the development of community projects specific to their needs. 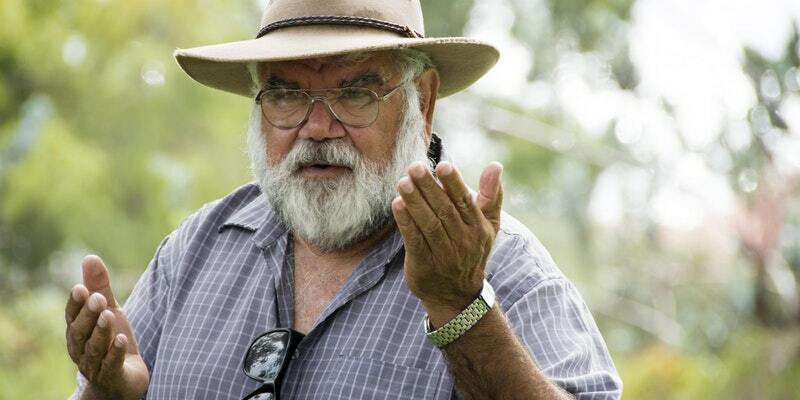 Late last year the Kulbardi Fund threw their support behind the Aboriginal Male Healing Centre (AMHC) for The Sons of Fathers Family Violence and Sexual Abuse Conference. The Conference brought together national experts, Australian practitioners and academics, private sector stakeholders, and Australian government representatives with the aim to facilitate debate across various sectors to discuss new approaches to practice and challenge traditional boundaries associated with the topics. 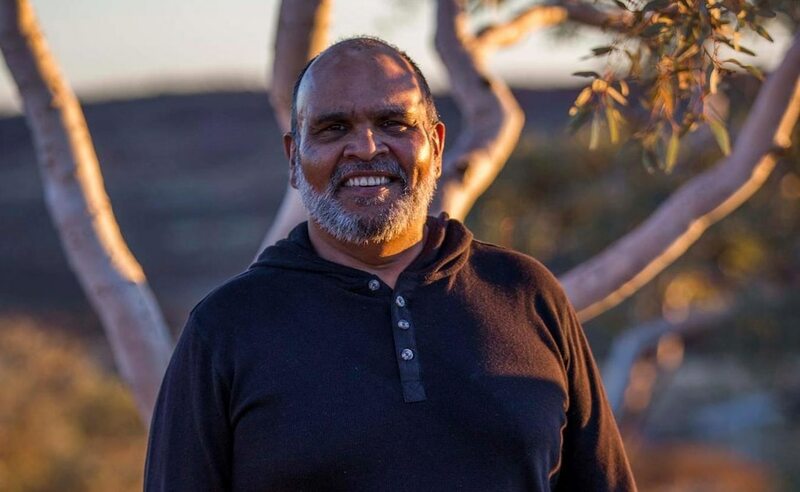 AMHC chief executive and founder Devon Cuimara said the main objective of the conference was to provide opportunities for Aboriginal men to meet and discuss the current research in a centralised location. You can read the 2017 AMHC Conference Summary Report here. As the idea of giving through the Fremantle Foundation continues to grow we now manage 45x Named Funds for individuals, families and businesses. Together they support a range of causes in Fremantle, Perth and across WA. Today we want to share with you one of our newest Named Funds, the Bodhi J Niblett Fund. 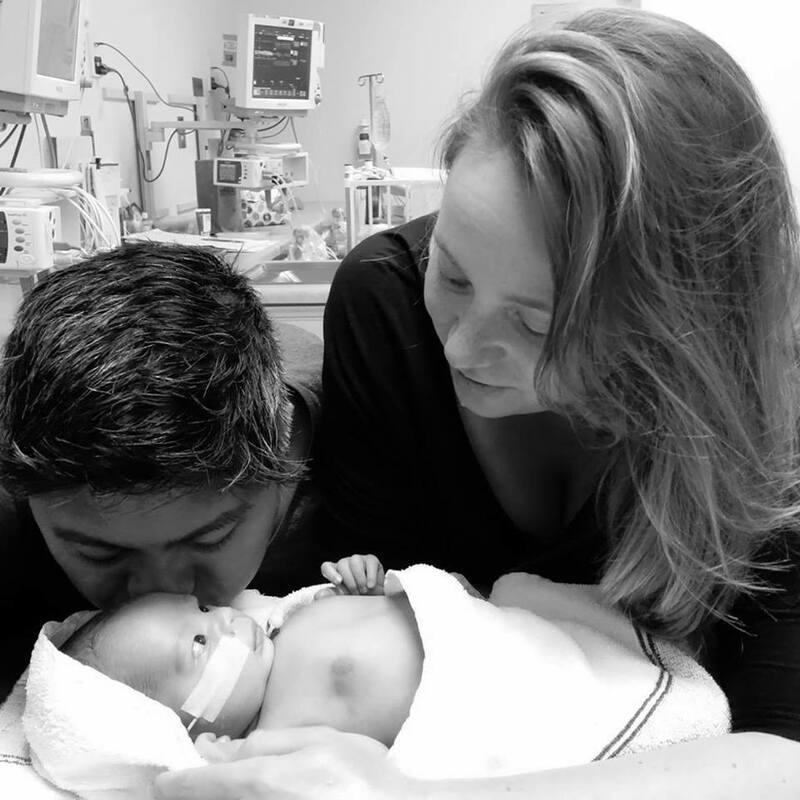 After an unknown complication at birth, Romm and Rhiannon’s son, Bodhi Jones Niblett, sustained a severe brain injury cause by a lack of oxygen. This type of injury in known as Hypoxic Ischemic Encephalopathy (HIE) which has led to significant limitations in Bodhi’s abilities. Bodhi has quadriplegia cerebral palsy, a hearing and vision impairment, epilepsy and is fed via a port in his stomach due to an unsafe swallow. Bodhi is now two and in spite of all the obstacles he has and is yet to face, is a fighter. Bodhi’s parents’ want to give him the best possible quality of life. To do this Bodhi requires intensive therapy and a lot of it to reach his full potential. Money raised by The Bodhi J Niblett Fund will support Bodhi on this therapy journey. You can follow Romm, Rhiannon and Bodhi through their Facebook page, Bodhi J Niblett’s Strength. If you would like to Donate to the Bodhi J Niblett Fund, click here. In the first of a series of Vital Conversations in 2018 and we are excited to invite you to join us for an intensive one day workshop exploring ‘Australia’s Shared History’. We all learnt about Captain Cook and a “broad brush” history of colonisation but what do you know about Australia’s history from the Indigenous perspective? With discussions around Australia Day increasing and the success of One Day in Fremantle, this Vital Conversation offers you the chance to take the next step in your personal understanding. This one day intensive brings knowledge and deep insights into the shared history of Australians. It looks through the eyes of the First Australians and with this Indigenous perspective sheds light on a past we all share. Facilitated by Jenny Hunter and Kelly Terry, with guest Aboriginal presenters including respected Aboriginal elder Dr Noel Nannup. Click Here to BOOK your place in the Vital Conversation: Australia’s Shared History workshop. Places are limited so please be quick to book to avoid missing out. Cultural convergence utilises transformative education to shift unconscious bias and beliefs to bring us closer together as Aboriginal and non-Aboriginal people. By quietly examining ourselves within the context of Australia’s history, we step confidently into a space where we continue to learn from each other and acknowledge this history that belongs to us all. This cultural diversity workshop follows a timeline of historical facts and incorporates knowledge of Indigenous world-views & perspectives. Please join us for Australia’s Shared History cultural diversity workshop… opening hearts and minds. Thank you for all those who came to the Impact100 Fremantle 2017 Awards Night on 2nd November 2017. We’d like to acknowledge and thank our sponsors, without whom the Impact100 Fremantle 2017 Awards Night could not have happened. We’ll be announcing the Impact100 2017 winner shortly! For now, we invite you to donate to Impact100 2018! You can donate by clicking here. Impact100 Fremantle inspires at least 100 donors to each contributes $1,000 annually and then pool the contributions to make high-impact grants to local charities and projects. In 2017, to recognise the 1967 referendum we asked for ideas that support Aboriginal Health and Wellbeing in Fremantle. Through collective giving our group has distributed over $475,000 to important community organisations in the greater Fremantle area. Click here to participate in Impact100 2018.